Marvel Comics’ First Family have been gone for a while, but finally, they’re making their way back to the Marvel universe with a new ongoing series. Things have been grim for Fantastic Four fans for a while—Marvel brought one of their longest-ever continuous comic series to an end in 2015 with Fantastic Four #645, amidst allegations a tense relationship with 20th Century Fox, who have the movie rights to the team, had lead to some of Marvel’s earliest superheroes being blacklisted from the company’s offerings. Within the comics continuity itself, the FF were on their way out too. 2015's mega event Secret Wars promptly blew up the Marvel Universe as fans knew it, and by the end of the event, the team was separated—Johnny Storm and Ben Grimm went back to the newly-reformed Marvel Universe, while Reed Richards and Sue Storm, along with their kids Valeria and Franklin, traveled across the multiverse, exploring and helping to re-create the vast interdimensional cosmos shattered during Secret Wars. More recently, Ben and Johnny have reunited in the pages of Marvel Two-In-One, going on a quest to find Reed and Sue (and stop their own powers from fading away, due to the absence of their fellow cosmically-irradiated family members), and Marvel have been teasing the return of the rest of the team for a while... and now, we know just when it’s coming. The full teaser for the First Family’s return. 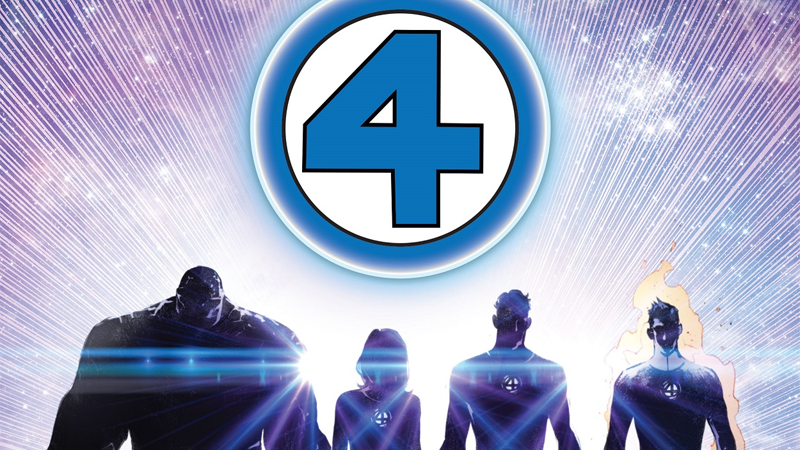 Written by Dan Slott and with art by Sara Pichelli, the new Fantastic Four book will bring Reed and Sue back to Earth, reuniting the team for the first time since Secret Wars. Check out the full announcement from Marvel’s editor-in-chief C.B. Cebulski below. Fantastic Four #1 launches this August.